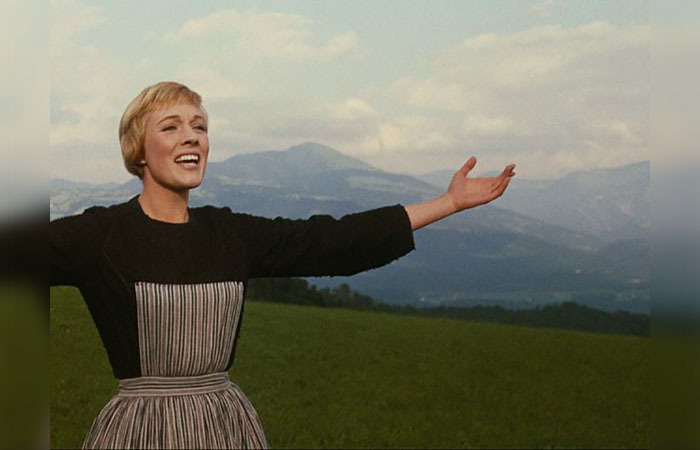 The Sound of Music was an international phenomenon. Behind the music and compelling story, here’s the real scoop! The Sound of Music just turned 50 in 2015, but it’s not showing any signs of slowing down in popularity. The iconic musical, starring Julie Andrews as Maria, became wildly successful when it was first released on March 2, 1965, and it continued to gain momentum – it quickly surpassed Gone With The Wind to become the highest-grossing film of all time.